My friend, Desiree, at All Glorious sells beautifully handcrafted jewelry and accessories created by 3seams artisans in Cambodia and Nepal. Every purchase empowers these artisans to provide greater financial support for their family and community. My friend, Danielle, has created an entire business devoted to helping and supporting fellow Mompreneurs. She has an extensive marketing background and has created InsieMama as a way to help Mompreneurs get noticed. 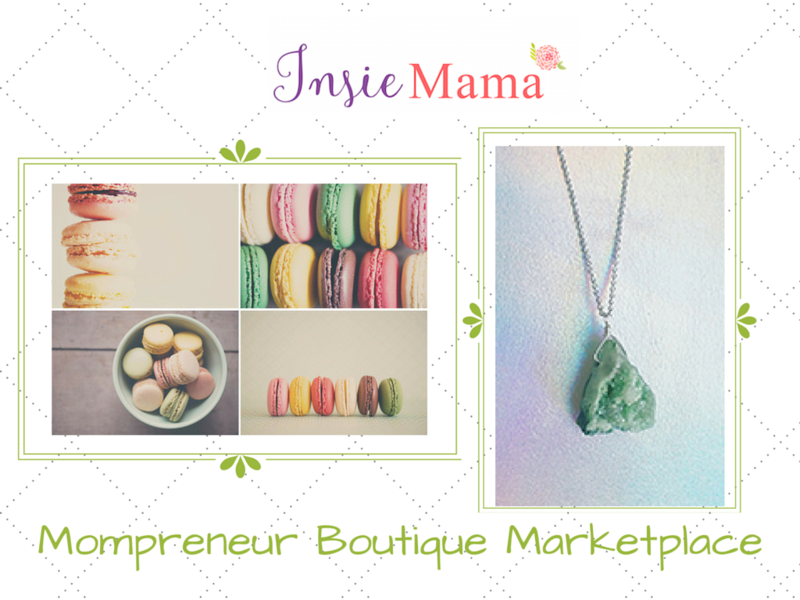 InsieMama is a budding boutique marketplace showcasing work of fellow moms! Let's shop in solidarity, mamas! My friend, Katie, at The White Magnolia creates beautiful and inspiring works of art. Using quotes and scriptures, she hand paints canvases, globes, and unfinished wood to create personalized art for your home. Click on the picture to visit her Facebook page and she can take your orders through there. You will love ALL HER THINGS! My friend, Jill, is a Noonday Ambassador. 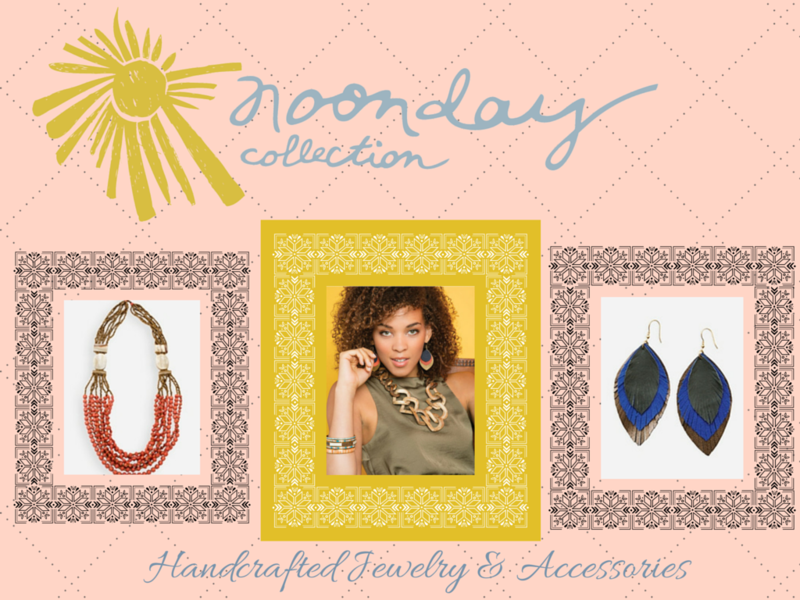 Noonday partners with artisans in vulnerable communities throughout the world and empowers them by selling fair trade jewelry and accessories to the global market. 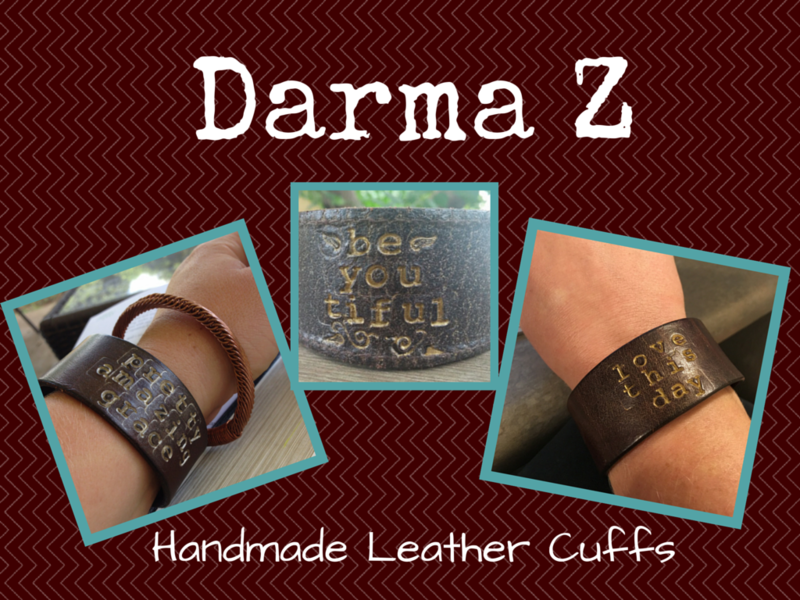 My friend, Pamela, creates incredibly stunning leather cuffs. Not only are they beautiful, but most cuffs boast inspiring words of encouragement. These cuffs combined with some bangles from All Glorious are my favorite wrist accessories! You can visit her Etsy shop by clicking on the picture above and check out her available inventory!